L&M Botruc is uncompromisingly committed to the safety of its workforce, the protection of our clients' assets, and the preservation of our environment. 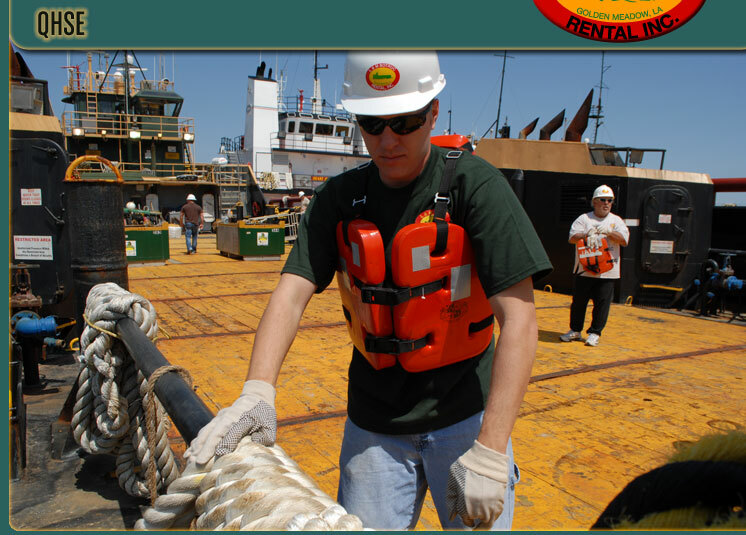 To this end, the company has in place a formalized training program, conducts frequent safety audits, holds pre-job safety meetings, and places stop work authority in the hands of every crewmember. The result of this corporate-wide focus is that our personnel are among the most highly trained specialists in the industry, with expertise in both their respective fields, as well as in accident prevention and environmental responsibility. Safety is Always on Board.